There are always some ground rules before the beginning of a new task. MakeMyAssignments is a platform to boost the mental growth of students and not hinder it. We guide students for their homework, after fully understanding it ourselves. We are happy to help and provide academic assistance. Database is one of the most common subjects in a student’s academic career, post high school database management in that information bank which is required by every organization and business, in the field of information technology. Majority of the programming languages necessitate a database to store the data. It is essential for students to get a good grasp of database management systems and its utility in everyday life. Database management is an incalculable field with a variety of interesting topics to learn about. 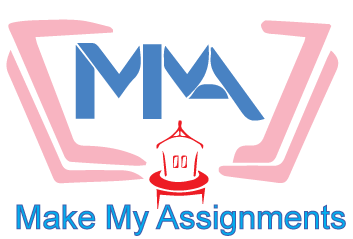 MakeMyAssignments helps students with their homework and assignments regarding the subject. Database design process is majorly a practical concept which is understood with the help of a database design case study. The concept can be understood using a simple university student database. The first step towards understanding database design is to build UML diagrams for a given case study where the courses, along with the students will have a unique ID and course names as well as student names. Combining students with courses requires help of diagrams for a better understanding of database design process. After understanding the database design process through UML diagrams, the next step is to address SQL queries for the database. For the basic level, relational algebra deals with queries related to database insert, create, delete and update. For instance, to build a database for books, a specific tabular form is required to hold together the attributes related to the books. Then different tables are to be made to mention authors and publishers, depending on the thought process if the database designer. Database management systems cover all aspects of database right from design to security. Creating tables with the help of SQL queries is an easy task. The problems arise when specific conditions need to be implemented on the database. For example, finding the salaries of employee who joined the firm 10-20 years ago but could not make it to the top five earners of the company. In such cases, one needs to take care of unions, joins, truncate transactions etc. SQL assignments are quite challenging, so continuous practice is required. This concept forms the base of database management systems. The concept of normalization abridges database design which gets easier for people to understand. It is often argued that normalization results in complex database design, which is true in some cases, but majority of times, a normalized database is beneficial. The concept of normalization will be better understood by students as they go through the solutions provided by our database management system virtuoso. Universities assignments at bachelors and masters level don’t do beyond the three basic forms of normalization which are 1NF, 2NF and 3 NF. Data mining is an intriguing and one of the most evolved fields of the last decade. As the name goes, data mining deals with digging the data for necessary information. Students of data mining are the top priority of companies nowadays for their talent of minimizing the cost of the database. Data mining involves applications associated with the fields of algorithms, artificial intelligence and k-means clustering. Data mining homework and assignments are time consuming and necessitates single-mindedness; otherwise it would be difficult for the students to get through this subject. Makemyassignments provides all the necessary aid to ace data mining. The effect of poor queries is barely visible in a small database. While there are many good ways to extract data from a given database, we need to use one great way for optimum benefit because if the query is not optimized then the database becomes slow over time and leads to the stage where a new system is required. Query optimization and query processing assignments is significant for students who wish to build a career in the field of database management systems. 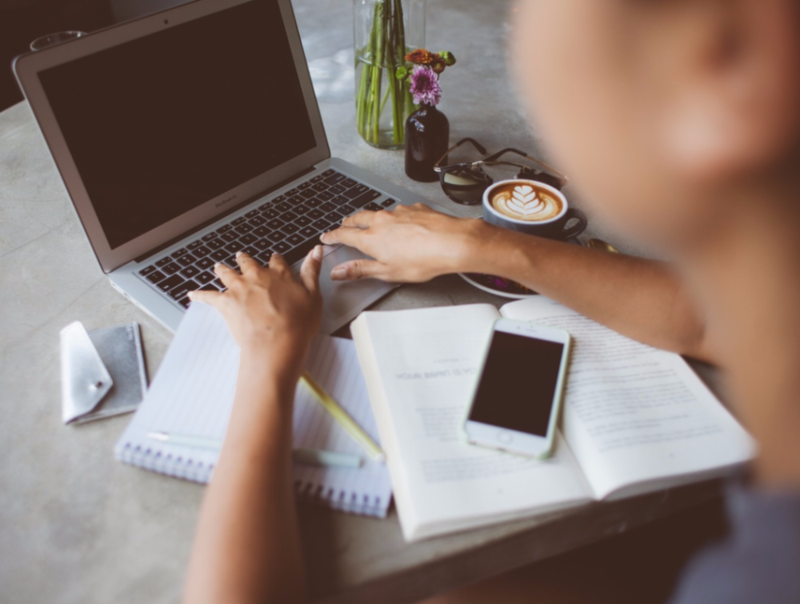 The MakeMyAssignments team has a long term experience of assignment writing by professional writers with relevant knowledge, which focuses on helping students with their academic concerns.